Valleymede Towers Richmond Hill’s Best Condominium Value & Location. Finest Contemporary Architecture. Forward Thinking. Valleymede Towers is a new preconstruction condo development by Times GroupCorporation located at Highway 7 in Richmond Hill. 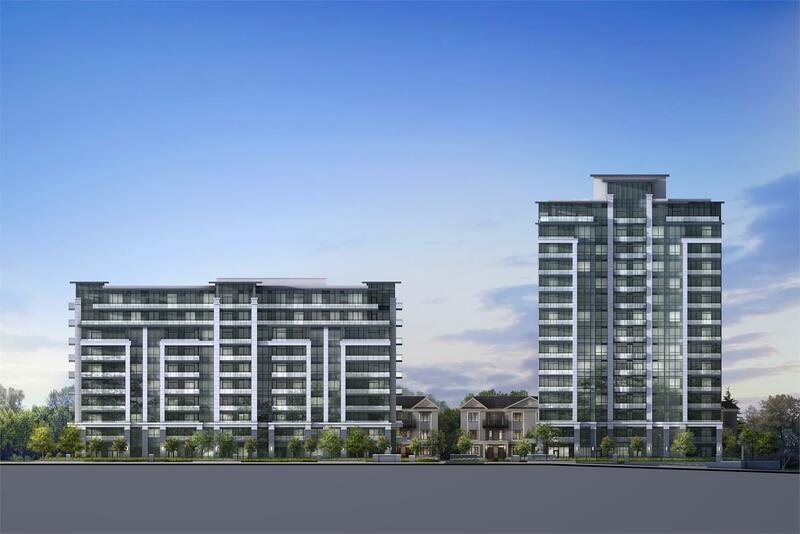 Times Group Corporation introduces Valleymede Towers and Luxe Towns, a condominium and townhouse development coming soon to the area of Highway 7 East between Bayview and Leslie Avenues. Polished stone, mirror and glass punctuate the upscale feel to this unique community. Amenities at the new towers will include a multipurpose room, a library with fireplace, a billiards room with lots of seating, and a large fitness studio with a wide selection of equipment for everyone to enjoy. The development is located on Highway 7 in Richmond Hill, close to all major roads such the nearby 407 and 404 highways. The YRT transit bus routes operate outside the building. 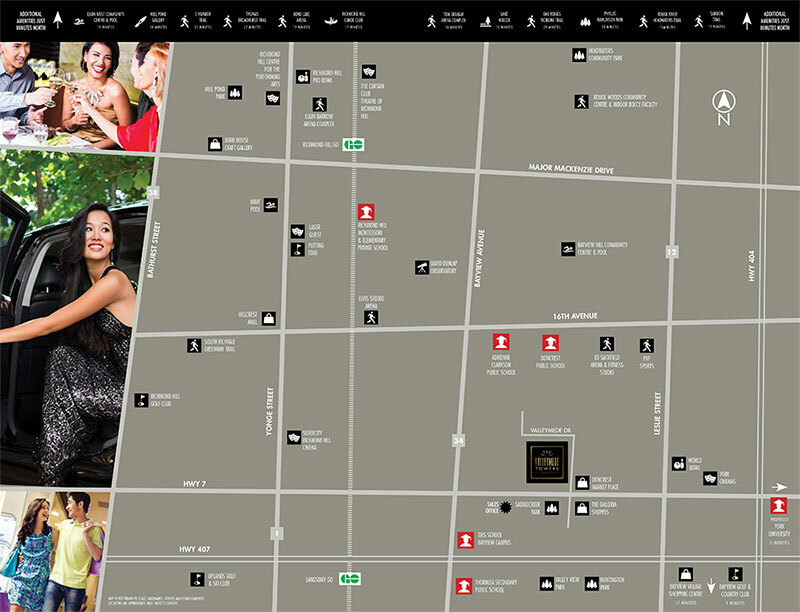 There’s a wide selection of shopping and dining at Times Square Mall and First Markham Place. Other areas of interest nearby are Russell Farm Park, Valley View and Maple Valley Parks, and the Seneca College Campus. 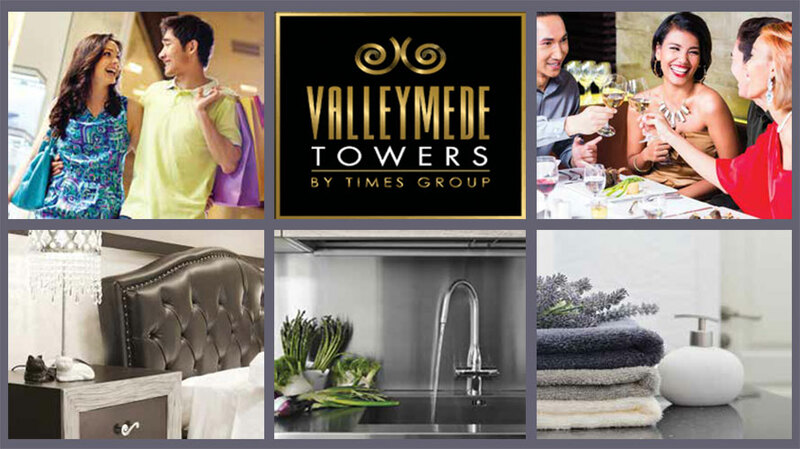 Times Group Corporation introduces Valleymede Towers and Luxe Towns, a condominium and townhouse development coming soon to the area of Highway 7 East between Bayview and Leslie Avenues. Polished stone, mirror and glass punctuate the upscale feel to this unique community. 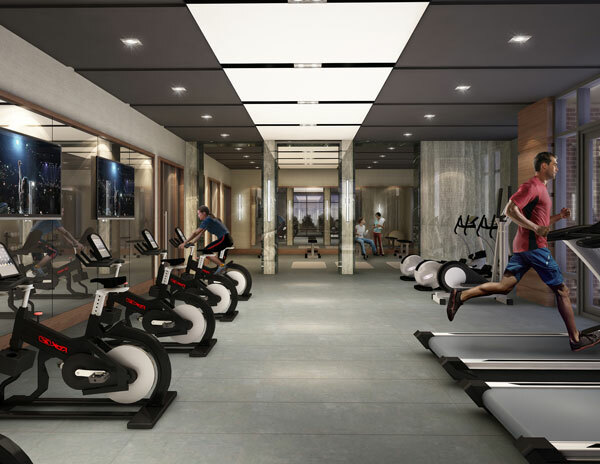 Amenities at the new towers will include a multipurpose room, a library with fireplace, a billiards room with lots of seating, and a large fitness studio with a wide selection of equipment for everyone to enjoy. 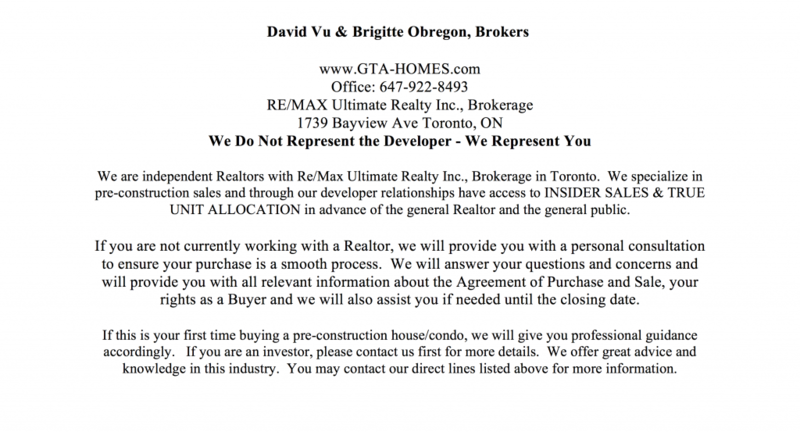 The development is located on Highway 7 in Richmond Hill, close to all major roads such the nearby 407 and 404 highways. The YRT trasit bus routes operate outside the building. There’s a wide selection of shopping and dining at Times Square Mall and First Markham Place. Other areas of interest nearby are Russell Farm Park, Valley View and Maple Valley Parks, and the Seneca College Campus. Created with an urban modern hotel atmosphere, Valleymede Towers will be unique with its striking modern architecture and mindfully layered textures. These designs offer the maximum in style and comfort, each with extended outdoor balconies and terraces. Register Today To Receive Brochure, Floor Plans & Price List.